Niners are finally getting an indoor facility. Cost is around $850,000. Under construction now, should be done for fall practice. There was actually a construction accident last month and delayed things a little bit. Luckily no one was seriously hurt. You can see it from these aerial shots. (07-20-2018 10:01 AM)Mr. Bojangles Wrote: Niners are finally getting an indoor facility. Cost is around $850,000. Under construction now, should be done for fall practice. There was actually a construction accident last month and delayed things a little bit. Luckily no one was seriously hurt. clt may need to explain how we took the shots of the new facility. It isn’t witchcraft, we have drones that can fly above a construction site. I can't believe how much we are moving that right field corner wall in. Should help in recruiting some big lefty bats!!!! 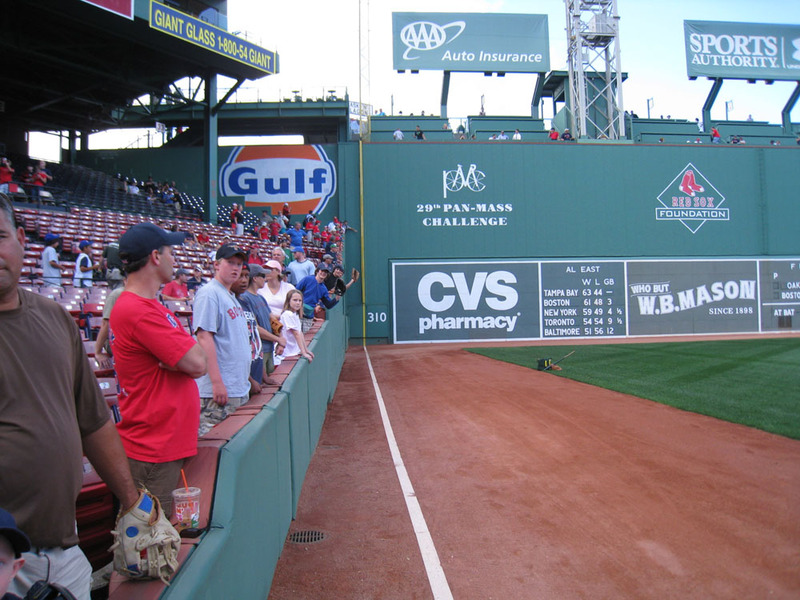 Surprisingly, I only recall seeing 1 or 2 HRs being hit over that wall this past season, and I think both of them cleared the bullpen. We could use some more lefty bats to take advantage of that short porch. We certainly didn't last season. Isn't there a chance they're just cutting off some of the space in right field for now to store construction equipment? Maybe it will be back to normal by the start of next year? (07-23-2018 12:12 PM)Fort Bend Owl Wrote: Isn't there a chance they're just cutting off some of the space in right field for now to store construction equipment? Maybe it will be back to normal by the start of next year? We moved our bullpen there before last season and replaced our entire wooden OF fence with a padded fence. The indoor facility will be where our bullpen and outdoor cages were in years past. I was surprised that the fence wasn't taller since they brought it in so much, but it remained the same height. So MTSU does not play ODU this year. I have heard that Charlotte will not be playing LaTech this season, and Southern Miss is back on our schedule. Anyone know for sure? (08-03-2018 09:57 AM)Mr. Bojangles Wrote: So MTSU does not play ODU this year. Don’t know for sure but that sounds right. thefaU posted awhile back that he spoke to McCormick and he said FAU and Marshall would not play in the 2019-20 cycle. Would expect USM to miss FIU. Possibly WKU, but that’s a bus trip series, and the conference tries to make the team you miss a flight series. Facility looks dangerously close to right foul line. Looks like there was space to set it back some. 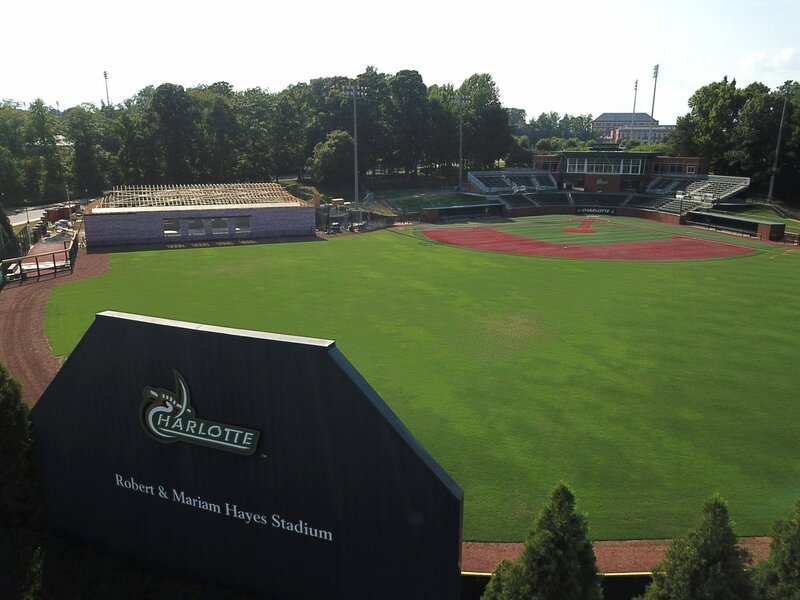 Charlotte hosting Kent State in a 3-game series from Mar. 1-3. LaTech at LSU on May 7. EDIT: Nevermind, you beat me to it!! (08-07-2018 01:02 PM)Mr. Bojangles Wrote: EDIT: Nevermind, you beat me to it!! Just added it to the spreadsheet in the OP. Good series for you guys. Kent State is one of those smaller conference snowbird programs that usually has pretty good teams (along with Wright State and Bryant). It is about 2-3' from teh RF line. They were limited by a retaining wall and access road that they wanted to maintain on the one side, so the facility was pushed closer to the field. It will play similar to the LF line at Fenway Park. 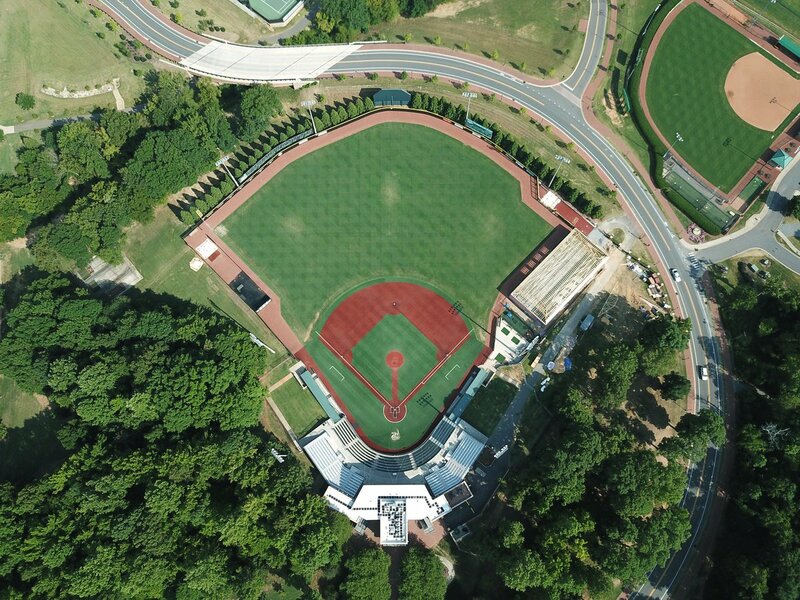 Not much different than USM's batting cages down the LF line at that's probably 5' or less from the foul line. Yeah. Kent State is a high quality weekend series, RPI of 59. We hosted them the year after they went to Omaha in 2013 and they beat us 2 of 3. Very happy to see them on the schedule again.